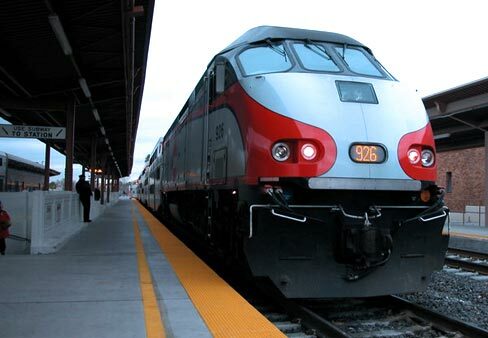 This site has been created as a convenient resource hub for South San Francisco Commuters. By choosing an alternative transportation method, instead of driving alone, you help reduce traffic congestion, greenhouse gases and improve air quality. Commute options, such as biking, carpooling, vanpooling or taking transit or the ferry, can reduce stress, save money, enhance productivity, and create a better work/life balance. For additional information or assistance, please contact the Britannia Commute Coordinator, Elizabeth Hughes, at commute@britanniacommute.org. Click the project image to view a site map of the property. Britannia Oyster Point – Veterans Blvd. Britannia Oyster Point – Oyster Pt. Blvd.